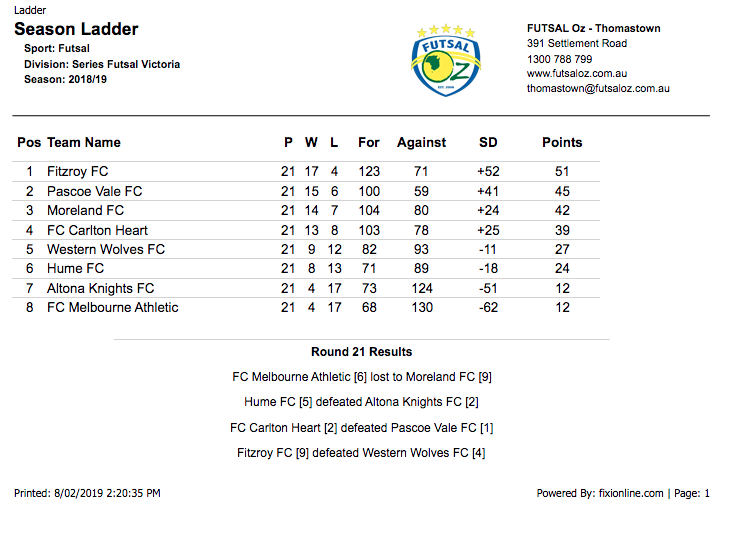 The final round of the 2018/19 Series Futsal Victoria season kick off with bottom placed Melbourne Athletic needing a win to keep their chances of a playoff game alive as they took on third placed Moreland who were looking to cement their place in the top three. It didn’t take long for Moreland to open the scoring as Adam Cooper fired home from range, before Atay Ibrahim lifted the ball over George Paschalidis shoulder for a two goal advantage. Melbourne pulled a goal back through Mike Ayayi who finished from a tight angle to keep his side in the contest at the half time break. 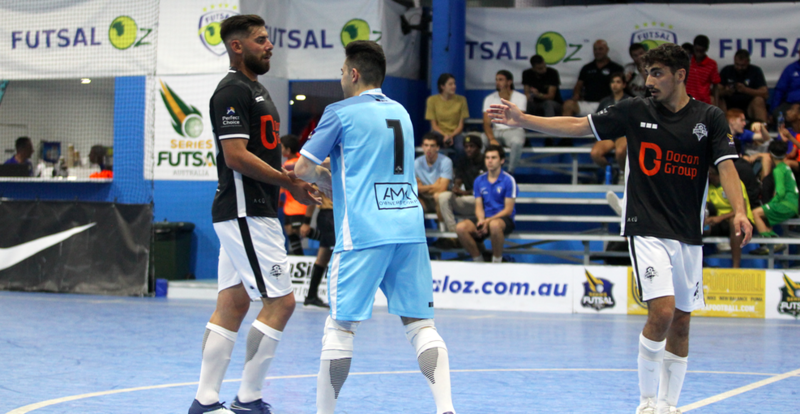 Early in the second half a penalty went the way of Melbourne and it was dispatched by Simone Pelletti to bring his side level again. Matthew Vragovski finished to restore the Moreland advantage before a free kick was smashed home by Pelletti to bring Melbourne level again. Melbourne then took the lead for the first time on the night when Da Silva tucked his effort home, but Moreland would not go away as Vragovski slotted into the bottom corner on his left foot to level the game at four. Moreland were ahead again when Adam Cooper lashed home on his left foot, which gave Moreland some momentum, which then saw Atay Ibrahim and Abdirizak Ahmed link up as the latter netted to open up a two goal lead. Cooper then rifled home an effort from range to complete his hat trick, before Cooper added another two goals to his tally to have the run of goals at six to nothing. Melbourne hit a few late goals through Ayayi and Ahreus but it would take a miracle to lift Melbourne off the bottom with Moreland ending their season on a positive note. Next up saw Hume take to the court for the final time this season, with their playoff against Metropolitan secured, it was really form that the Amry were chasing, while Altona simply had to avoid losing by 15 goals to book their spot in the playoffs. It was Hume who opened the scoring as Muhammed Temel opened the scoring, only for Karrar Hassany to roof an effort to bring the scores level at one. 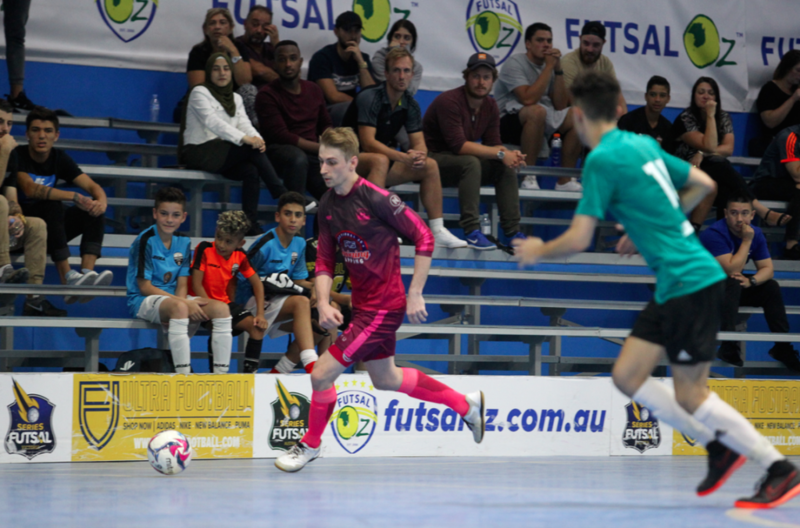 Hume then added the next three goals to no reply with Temel getting a second and Zois Galanopoulos & Hanna Shamon seeing Hume carry a 4-1 lead into the break. Altona would pull a goal back early in the second half through first gamer Dylan Memishi to remain a chance of a comeback, but the goals had dried up in the second half with only Galanopoulos scoring perhaps the pick of the bunch a delicate chip from a tight angle to seal a comfortable win for Hume to end a turbulent season with a win, while Altona avoid the automatic drop but are not out of danger yet. 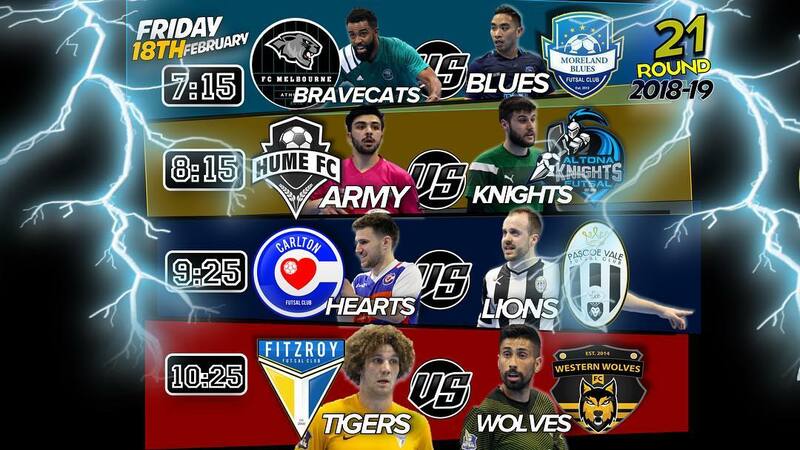 Next up was a big one as Champions Carlton Heart took on title hopefuls Pascoe Vale, with the Lions needing a big win to keep their title chances alive. It was the Lions who struck first as Gerardo Soto cut inside and picked out the bottom corner to give Pascoe an early lead, and despite a host of chances to both sides, that would be the only goal before the break. The second half began at the same frantic tempo with both sides creating plenty of chances and the fouls flying in, and Carlton were awarded a ten meter penalty with eleven fouls between the two sides in just eleven minutes. Chaaban Rajab would hit the bar to let Pascoe off the hook, before some high pressure from Rajab saw him win the ball and poke it home through the legs of Felipe Bley to square the ledger. Pascoe then had a chance to regain the lead late on but Mauricio Novak’s penalty was saved by Fodi Karatzas to see the game remain level at one. Pascoe turned to the fifth man tactic in an effort to claim all three points but it backfired when Stephen Gustus picked out an empty net to seal a memorable win for Carlton and dash Pascoe Vale’s title chances. The final game of the season saw newly crowned Champions Fitzroy take on Western Wolves. Both sides would look to end the season with a win and it was the Tigers who opened the scoring as Ben Monteleone tapped home from close range to give his side the lead. 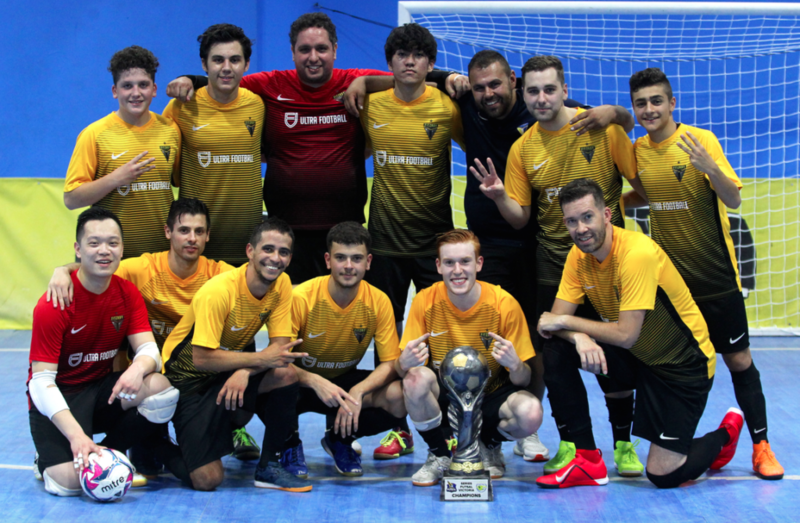 The Wolves hit back through Ubeyde Cicek who blasted home an effort to restore parody, before a brace from Cosimo Russo saw the lead out to two goals. A ten meter penalty was converted by youngster Adam El Hayek as Fitzroy took a commanding 4-1 lead into the break. The Wolves raced out of the blocks in the second half and in a matter of minutes pulled themselves level as a hat trick to Melvin Becket had tied the game at four. 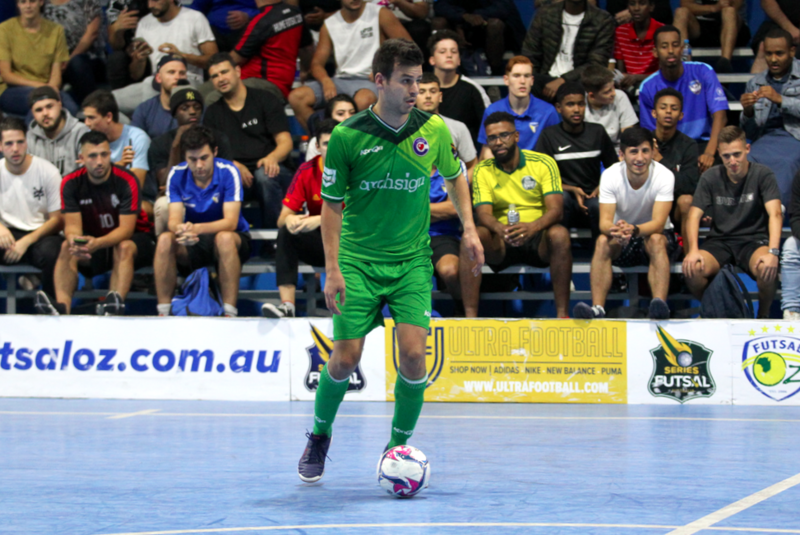 Fitzroy regain the lead through Jose Filho and never looked back as goals from Scott Rogan, Elias Parthimos, Fernando De Moraes and Aaron Yu helped the Tigers end their Championship winning season with a win.